Make a difference. 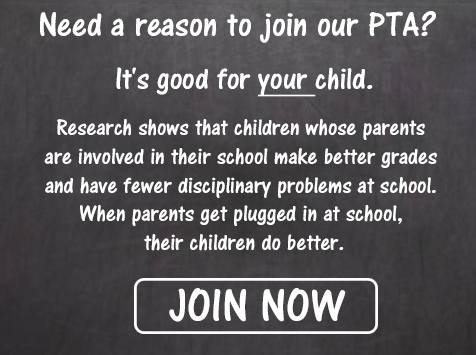 Join the CES PTA today! CES PTA needs YOUR support! How can you help? will ensure that this will be a fabulous year!